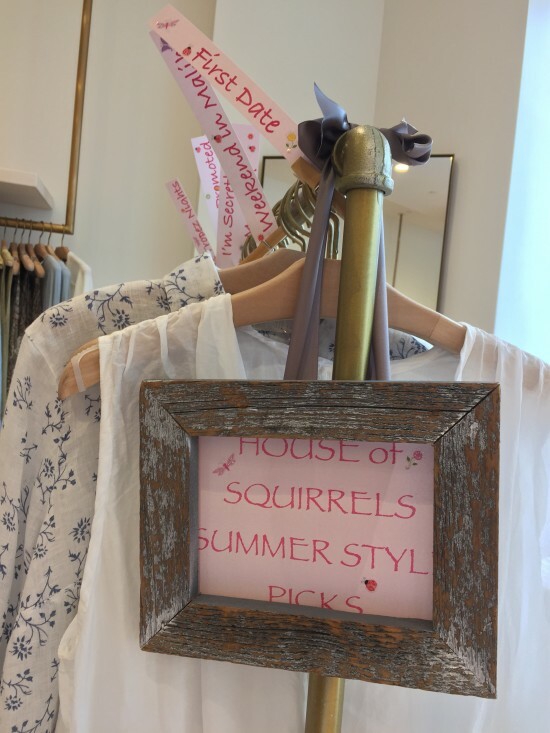 House of Squirrels hosted an event in July with one of my favorite stores, Calypso St. Barth! I curated a collection of their Summer pieces and gave them funny, kitchy names! See in the pics below. It was a great success and everyone that came out had a lot of fun! 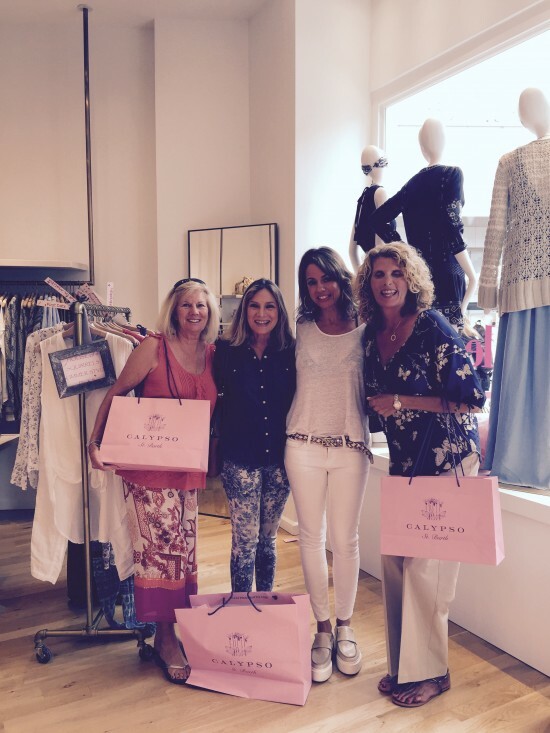 They served mimosas as we all shopped the latest collections. I hope to do many more of these events in the future. HOS did over 4 million impressions on social media. Thank you everyone for your support! Below is a link from Lizza Morales who is a star on Periscope. Lizza came to the event and did an impromptu Periscope live streaming event. Copy and paste the link below into your browser to view event!